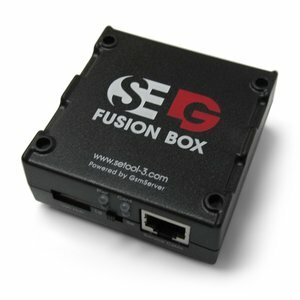 SELG Fusion Box LGTool Pack with SE Tool Card v1.107 is a special interface for SE Tool & LG Tool made by famous SE Tool Team. It comes with SE Tool/LG Tool Card which allows you to work with SE Tool and LG Tool software. Also this card is compatible with Pkey-V card reader and SELG Fusion Box. With SE Tool/LG Tool card you can service Sony Ericsson, Sharp, LG, Alcatel, Motorola, Huawei cell phones. SE Tool/LG Tool card is activated with the latest version of SE Tool software.